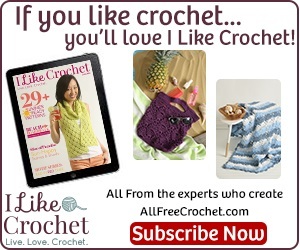 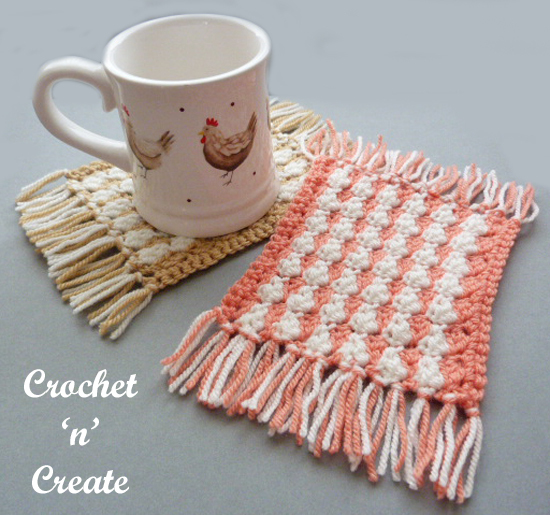 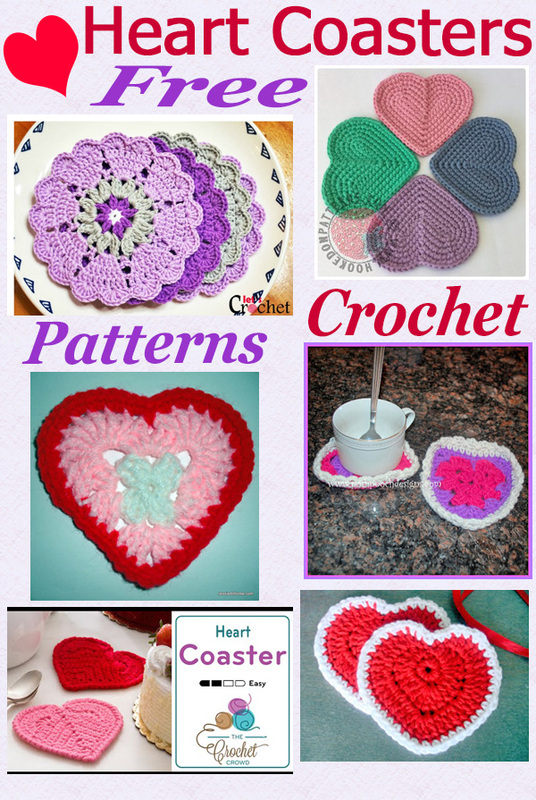 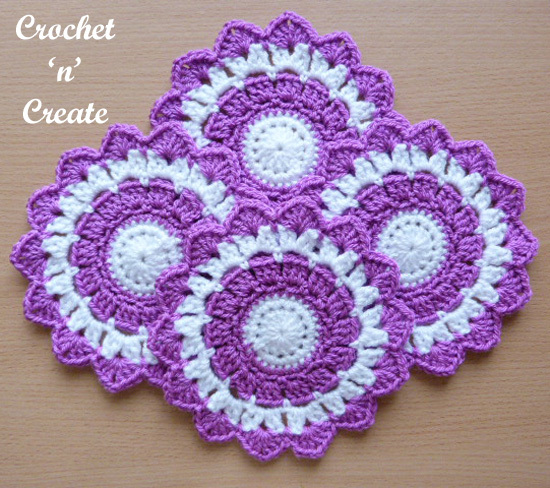 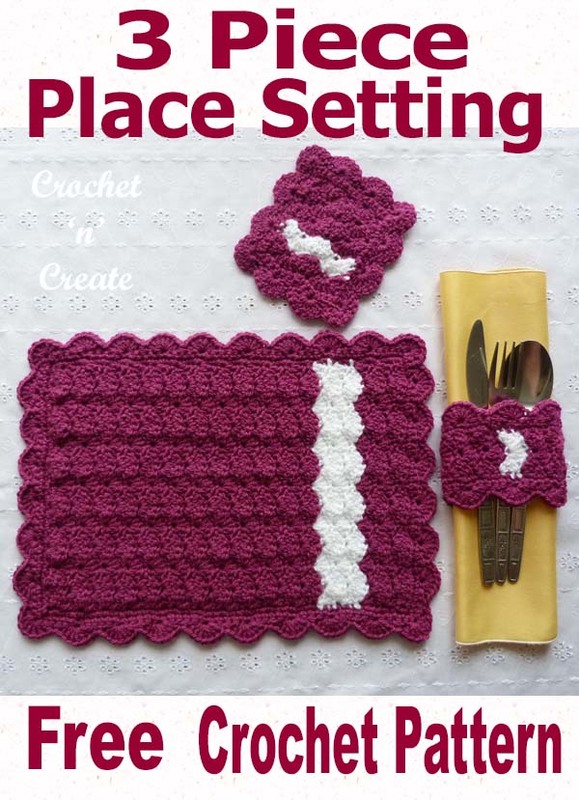 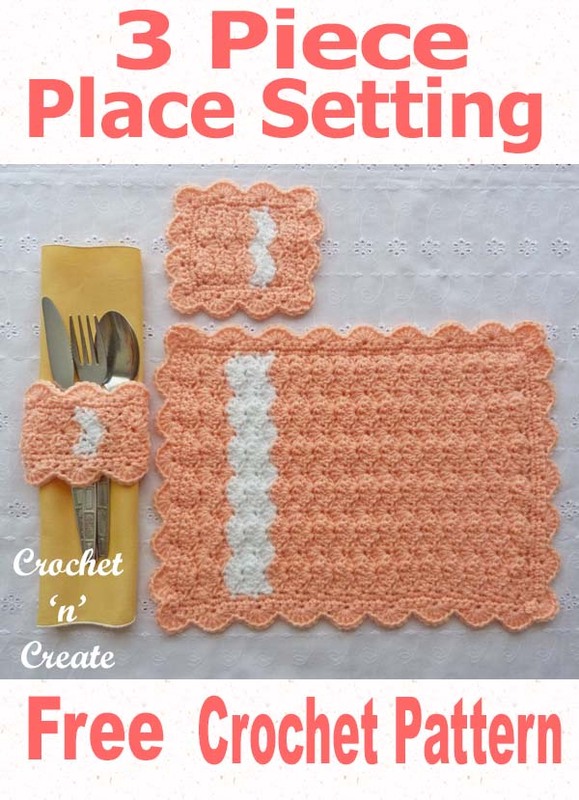 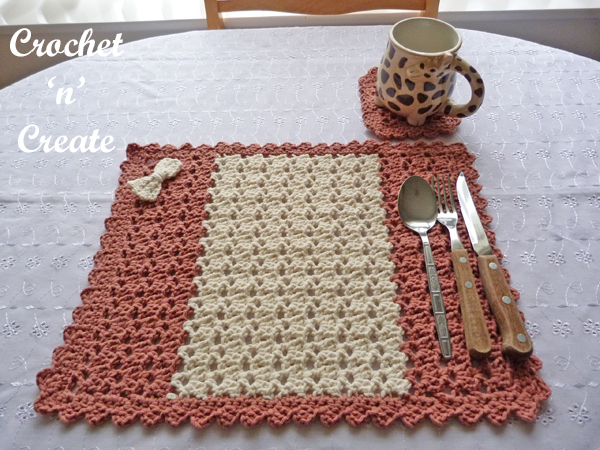 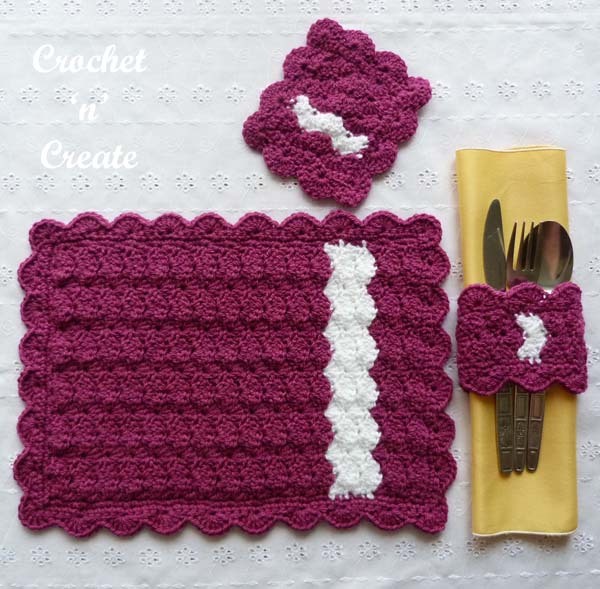 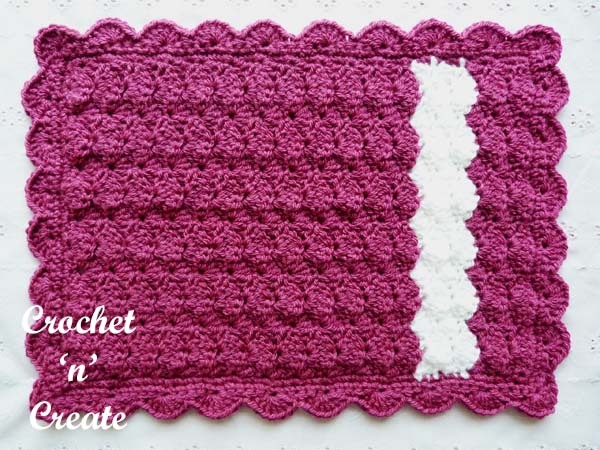 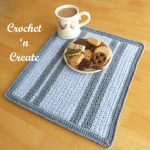 My crochet large coaster design will protect your tables from scratches, it is a pretty pattern that can crochet up easily and quickly, I have used yarn, but it can also be made in cotton as long as the same weight and hook size are used. 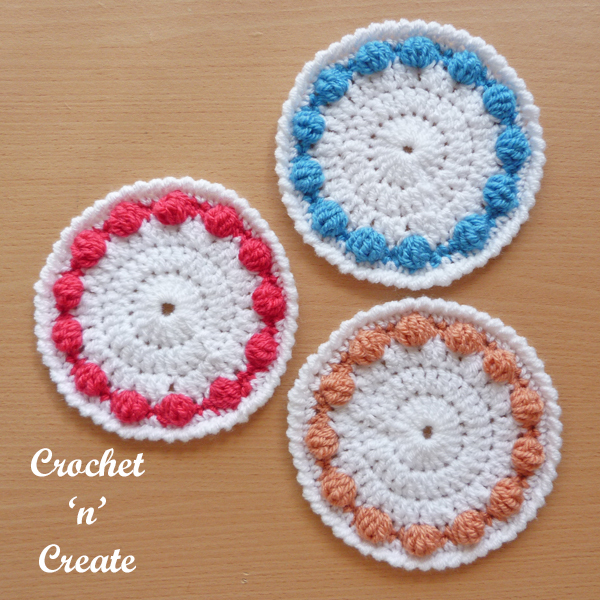 See my FREE Circular Coaster and Three Color Coaster patterns. 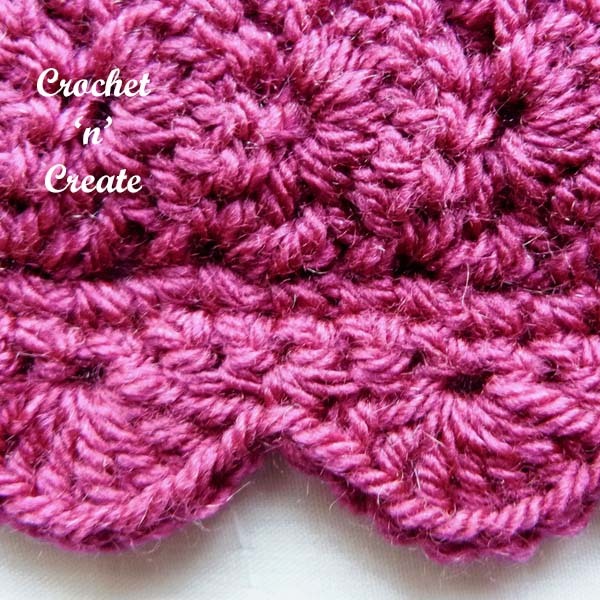 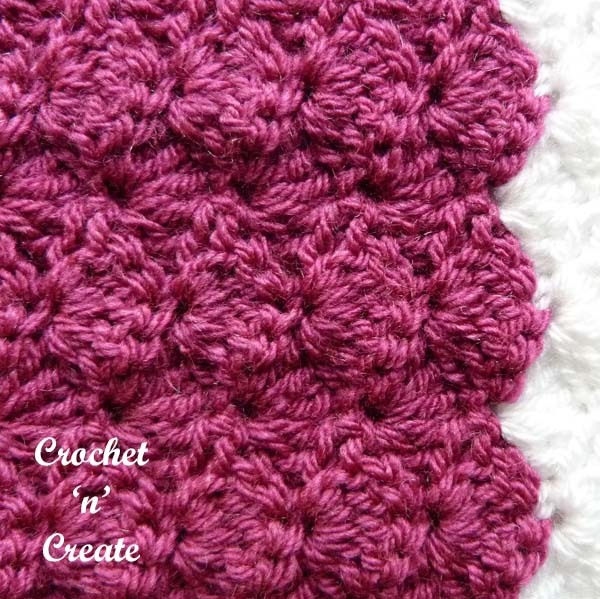 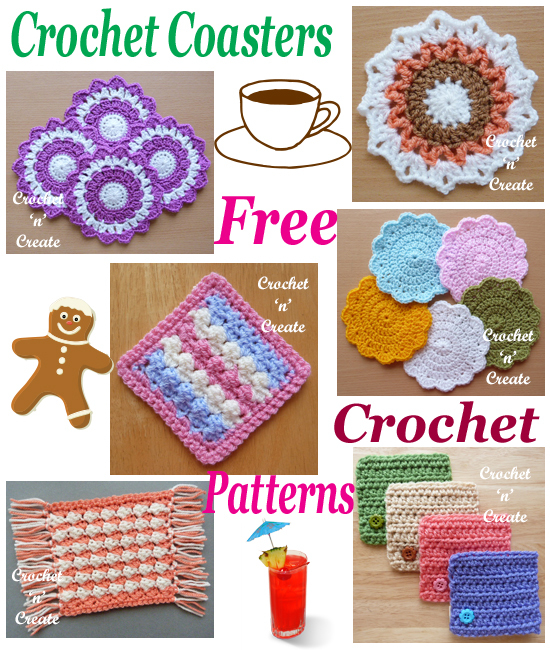 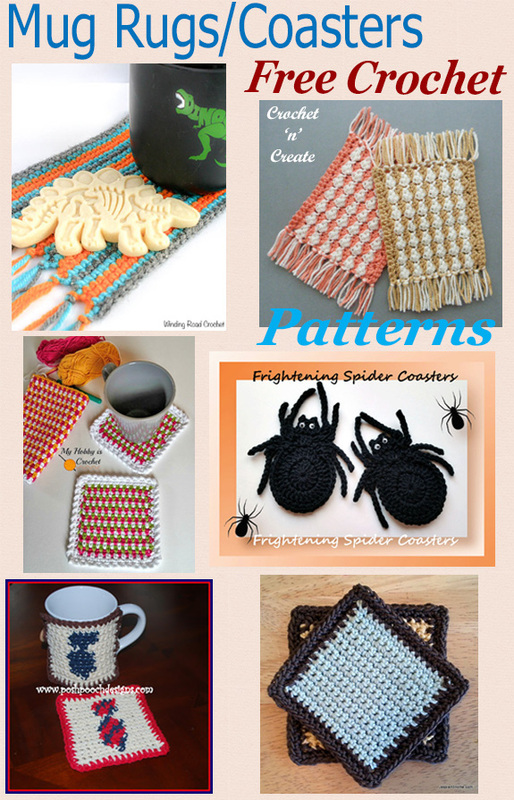 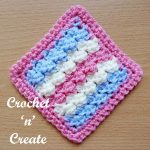 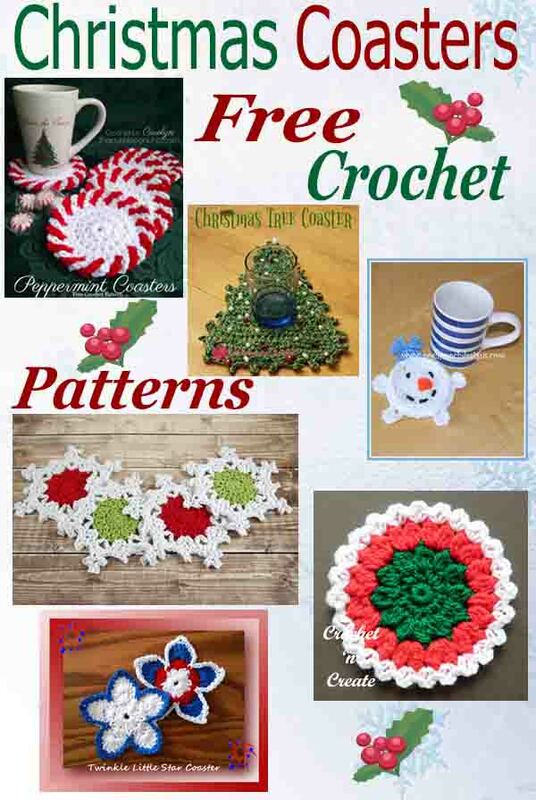 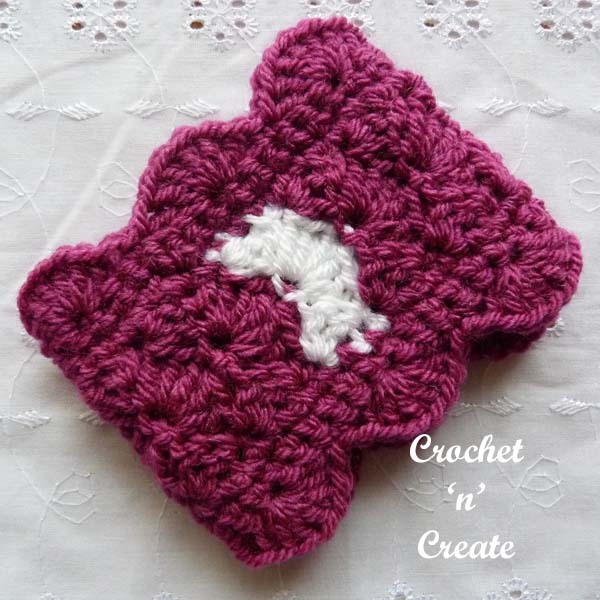 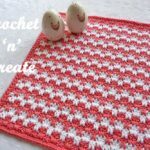 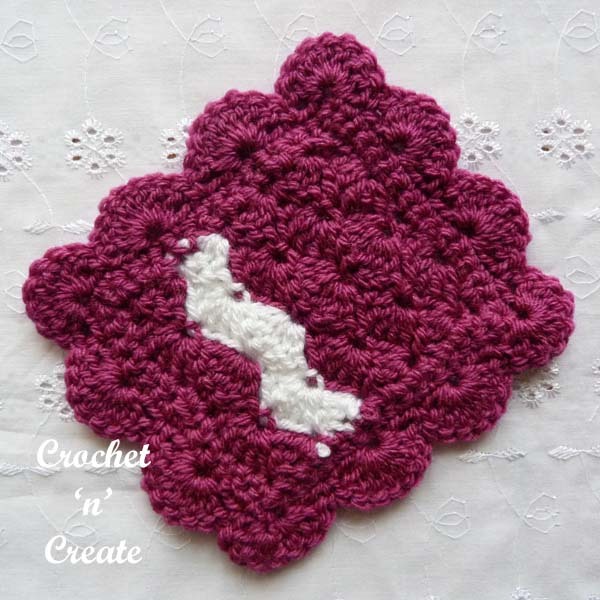 This entry was posted in crochet coasters and tagged crochet, crochet coaster, crochet for home, free crochet patterns on 30th January 2018 by crochetncreate.